The Society of John Wesley is a fellowship of individuals committed to the support and expansion of United Methodist Men’s ministries. Fellows in the Society of John Wesley are known by their witness, vision and stewardship that enhance and strengthen the mission and ministry of the church. The society was created by the United Methodist Men Foundation to promote greater awareness of the Christian principles and practices embodied in the church. Established in 1982 by the directors of the United Methodist Men Foundation, the Society of John Wesley is a means of recognizing those who exemplify the characteristics of John Wesley. These characteristics are best seen through service to fellow men and women and commitment to the teachings of the Christian faith. 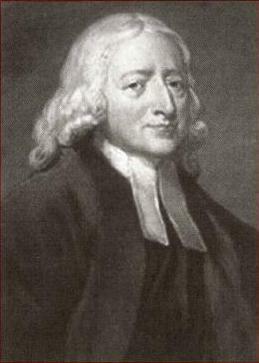 John Wesley called together such people to form “The Holy Club.” These men with varying talents and skills contributed to the rapid growth and spiritual enrichment of early Methodism. Recognize someone who has given Christian leadership to the ministry of the United Methodist Church over an extended period of time. Individual do not need to be United Methodists to join or be recognized.